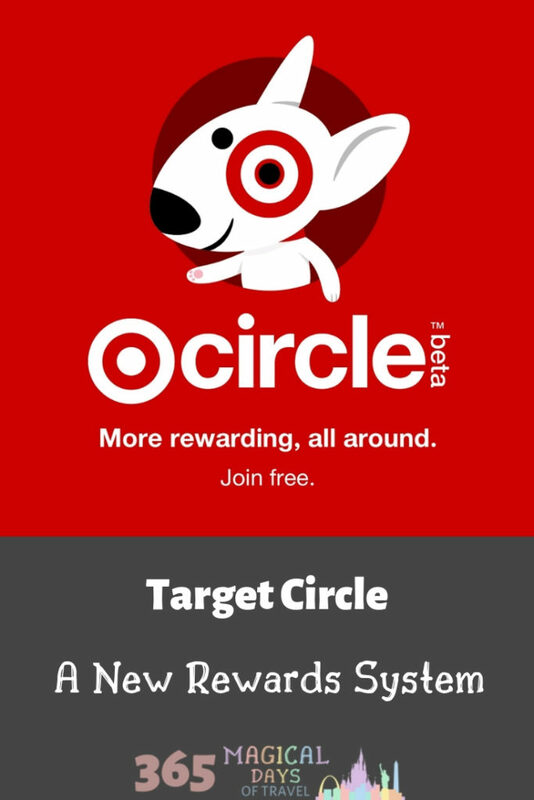 Target has introduced a new rewards system in beta, so if you reside in a few lucky cities, check your Target app to see if you can join Target Circle. 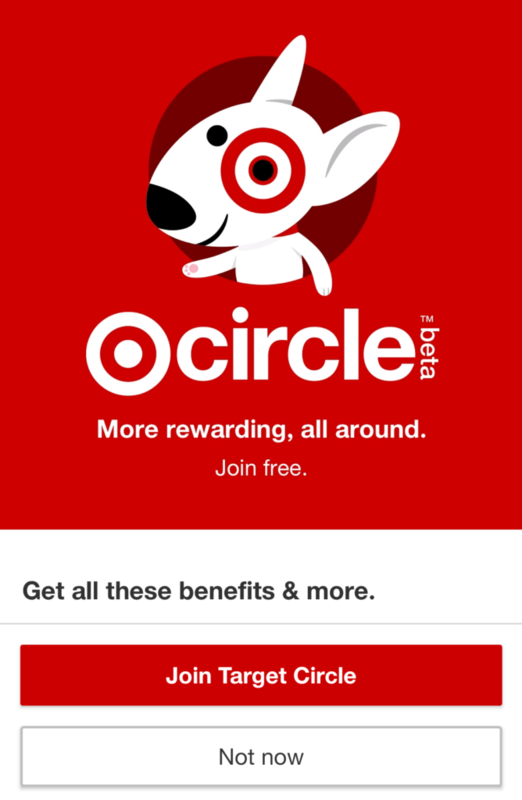 Target Circle started testing in Dallas-Fort Worth, and began expanding to a few other cities yesterday. If you live in Charlotte, Denver, Indianapolis, Kansas City, and (yay!) Phoenix, you can join now. First of all, you will enjoy a 1% reward on a future shopping trip. 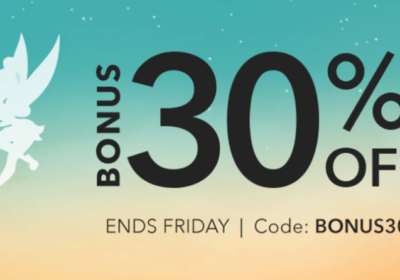 This is not in addition to the 5% off that Target REDcard holders enjoy, so if you use your Target REDcard, you won’t participate in the rewards program. However, this is great for those of us that use Target gift cards, because the 1% reward will apply! 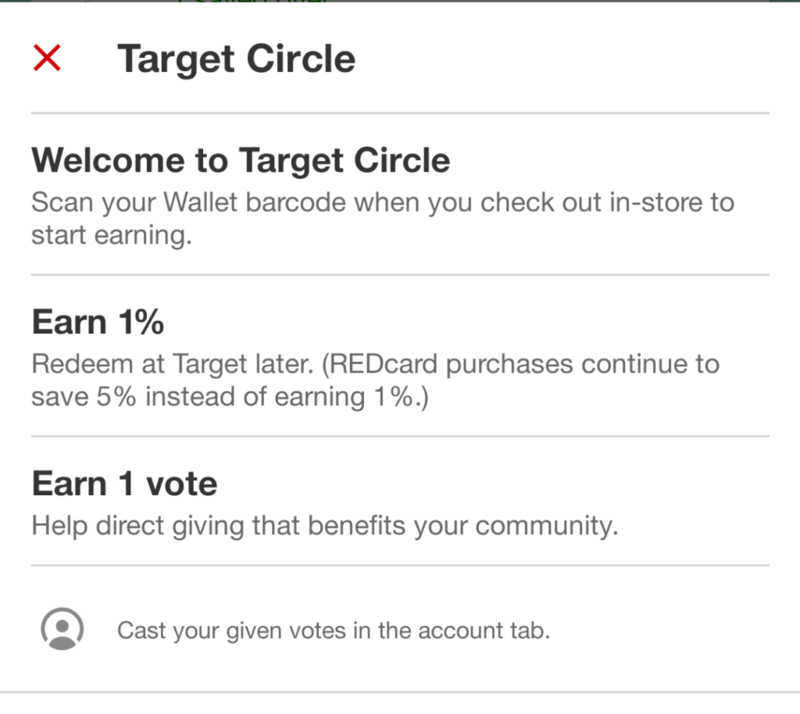 The second perk is a voting system for Target’s nonprofits. I’m not sure how this works, but you get to vote which community nonprofits your Target will support. The last perk is a personalized system for savings, which I imagine is like Safeway’s just for U program where the coupons made available to you are highly targeted to what products you buy. Sounds good to me! 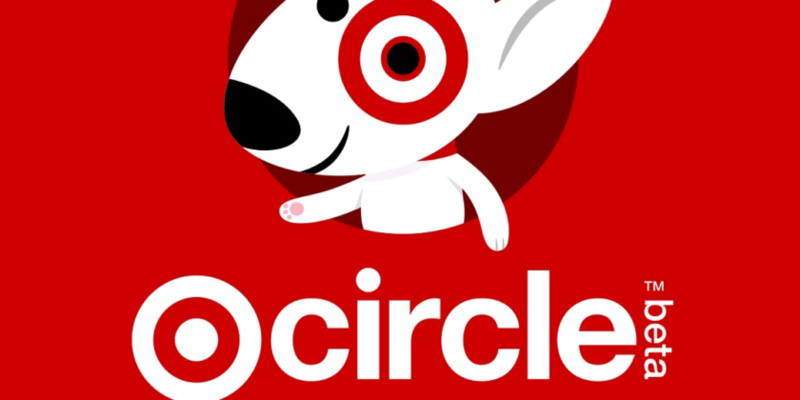 You can sign up for Target Circle in three ways if you live in the six test markets. My Target app gave me a notification, or you can simply open the app. You can also sign up at Target.com/circle. You can also put in your phone number at the register when you check out, much like at the grocery store.